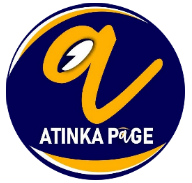 The ex-girlfriend of dancehall stalwart Shatta Wale has thrown shades at him for not being responsible. 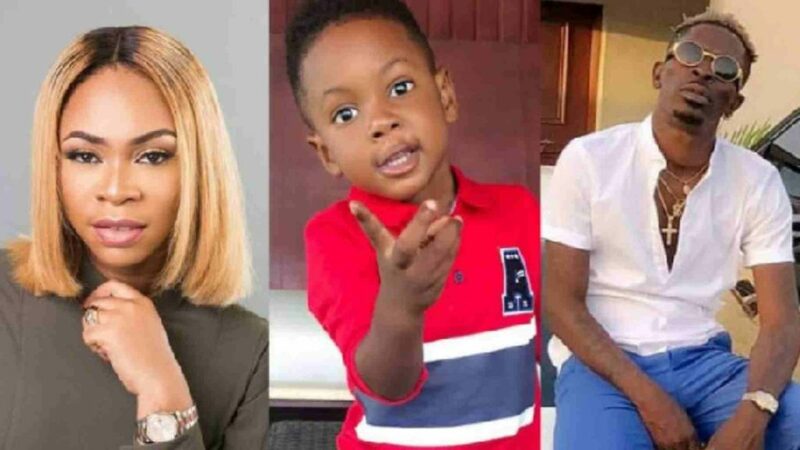 Shatta michy in a post on social media accused his former boyfriend of not paying the school fees of their son. Her comment comes after the “My level” singer celebrated his baby mama’s yesterday which happened to be Valentine’s day and a day set aside to celebrate love. 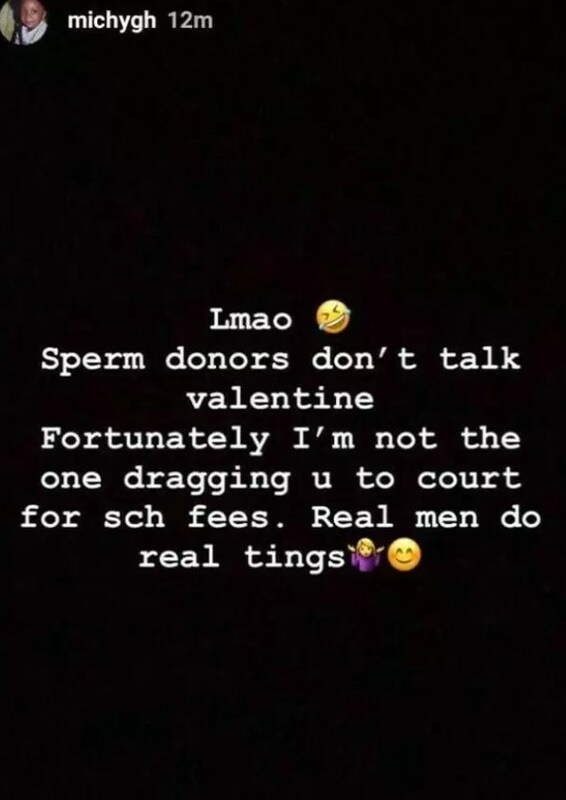 Shatta michy in his post stated “Lmao..Sperms donors don’t talk valentine..Fortunately i’m not dragging you to court for sch. fees. Real men do real tings”. well all know of the fact that Michy has only one child which is with her controversial ex-boyfriend, Shatta Wale, For her to talk about fees of her ward definitely means it is directed at no one but Shatta Wale.